Crack Filling helps extend the life of your driveway by reducing water intrusion. We provide sealcoating and crack filling for both residential and commercial properties. 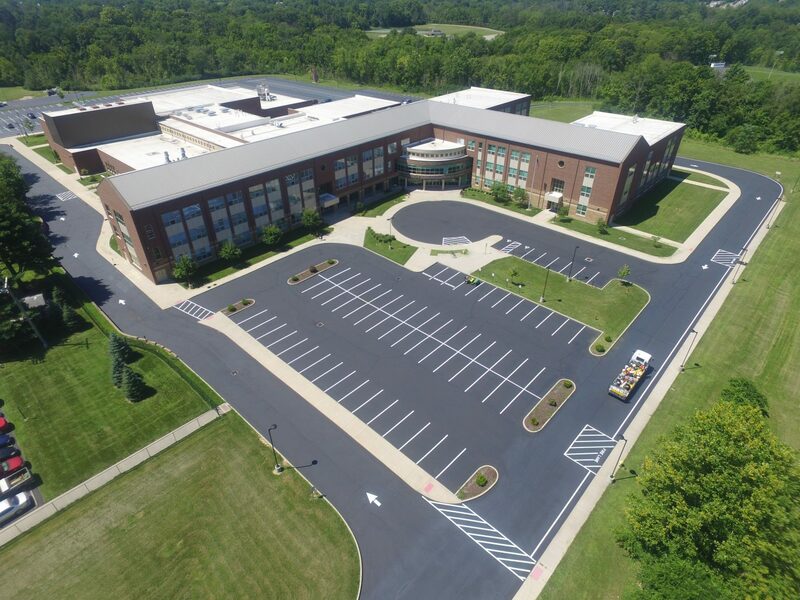 A well-marked parking lot makes for a favorable first impression, while maximizing useable space and providing direction. Lines on your warehouse floor create organization. We will consult with you and determine the best solution possible to fit your needs. 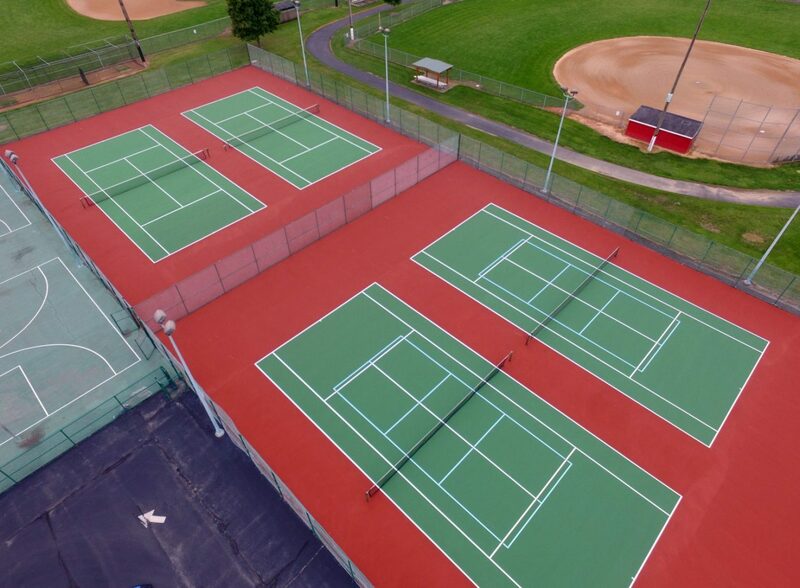 Whether you are looking for that home court advantage or hosting a major event, you want your athletic surface well maintained and looking its best. 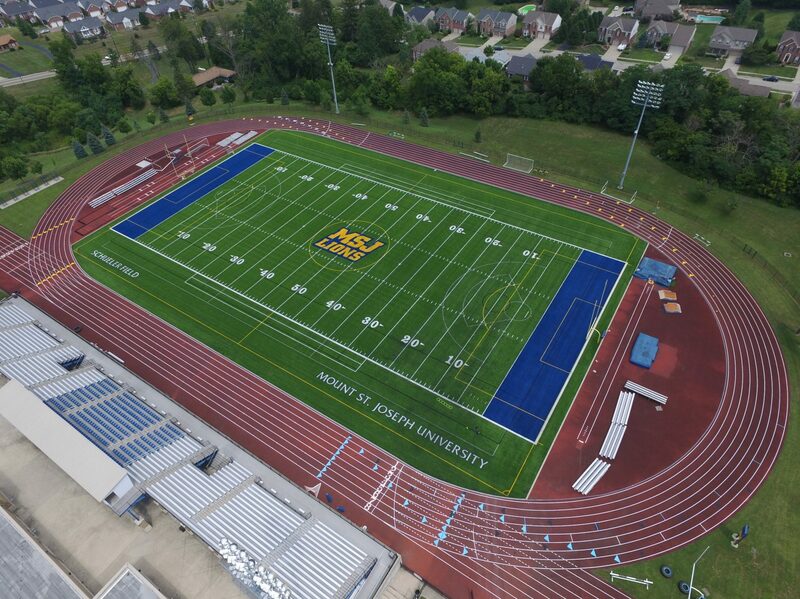 Athletic running tracks are a major investment. Keeping your surface properly maintained will drastically lengthen the overall life expectancy of your Track. We create custom playgrounds to fit your individual needs. If you can dream it, we can design it. 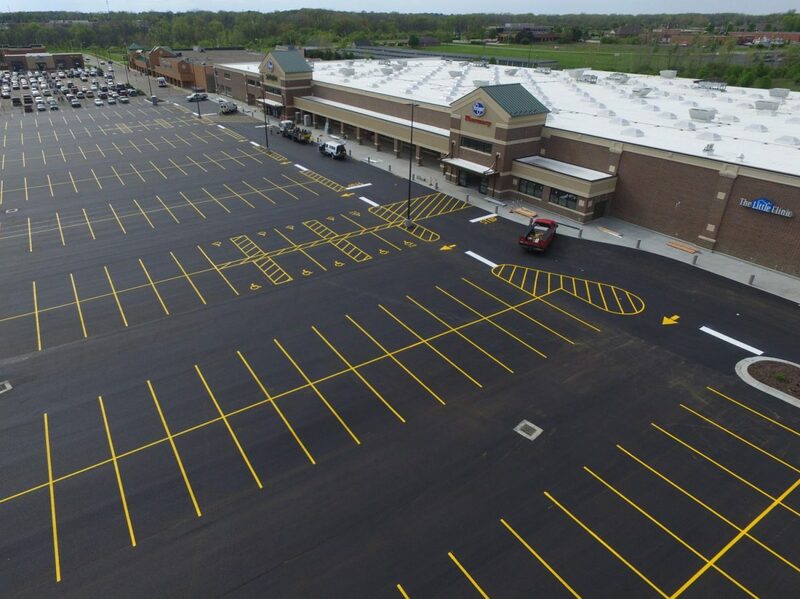 Looking for quality and affordability in your next pavement project? Welcome to Southwestern Ohio Services, your full service Asphalt Maintenance provider. We have been serving residential and commercial clients in the greater Cincinnati and Tri-State area since 1979! Family owned and operated, you can count on us to deliver the same level of care and attention to detail for your property as if it were our own. Whether it’s your home or business, our professional team will help to keep your investment in top-notch condition. Call us today for a free consultation.